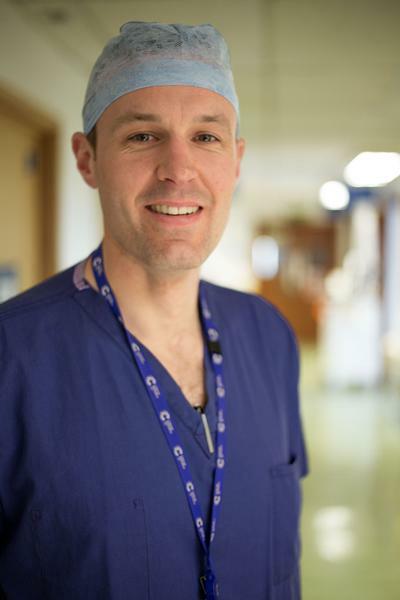 A University of Southampton surgeon has been awarded £1.4m from Cancer Research UK to carry out potentially ground-breaking research into oesophageal cancer. Tim Underwood, Professor of Gastrointestinal Surgery at the University who divides his time between treating patients in hospital and carrying out research in the lab, will lead a team who will examine oesophageal tumours in incredible detail in a bid to discover what causes them to grow after receiving an Advanced Clinician Scientist Fellowship from the charity. By studying their complete genetic makeup and understanding how cancerous and non-cancerous cells work together to help tumours grow and develop, he hopes to find new ways to treat the disease. Professor Underwood is hoping his research, which will be carried out in Southampton over the next five years, will lead to “phenomenal results” including better outcomes and improved survival for patients. 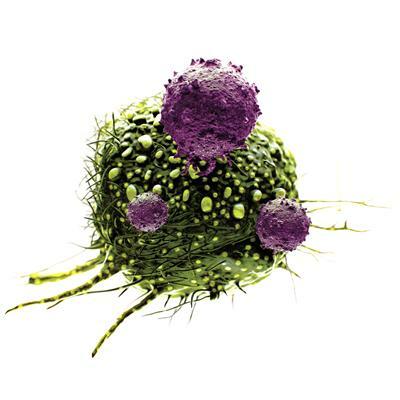 His work will specifically focus on a group of cells within the tumour microenvironment known as fibroblasts, which have previously been shown to help cancer cells grow. The team’s aim is to try and understand how and when fibroblasts are hijacked by oesophageal cancer cells to aid their growth, with the hope of being able to develop targeted drugs to stop this from happening. Professor Underwood and his team will use two state-of-the-art techniques to carry out the research – ‘drop sequencing’ and cell organoids. The work will also involve growing and developing organoids – microscopic, artificially grown balls of cells. Organoids allow scientists to study cells and their interactions in 3D rather than 2D, which is a more accurate representation of how they grow in the body. Together, these techniques will help Professor Underwood and his team develop a new understanding of oesophageal tumours, including their microenvironment which contains non-cancerous cells, including immune cells. They will study the complete DNA profiles of all the cells in a tumour and look at differences between them and how these different types of cells interact with each other. 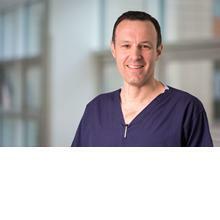 Professor Underwood is the first surgeon to receive an Advanced Clinician Scientist Fellowship from Cancer Research UK. He said: “We have the right people in the right place at the right time to research oesophageal cancer and we will be using the very latest techniques to do so. Oesophageal cancer affects the oesophagus – the long tube that carries food from the mouth to the stomach. Survival for this type of cancer remains low, meaning more research needs to be done to diagnose the disease earlier and to find new ways to treat it. Currently between 280 and 300 patients with oesophageal cancer from across the south are seen in Southampton every year. Prof Underwood says between 60 and 80 of those would be able to undergo surgery which can often mean the complete removal of the oesophagus. An estimated 89 per cent of oesophageal cancers in the UK are linked to lifestyle factors including smoking, being overweight or obesity, and alcohol. Professor Underwood continued: “This award is vitally important to the future of oesophageal cancer research in Southampton. My hope is that it will lead to the development of new treatments for patients in the future. Jenny Makin, Cancer Research UK spokesperson for Hampshire, said: “Investing in research into oesophageal cancer is a priority for Cancer Research UK. We know that more needs to be done to improve survival, which remains stubbornly low. Professor Tim Underwood is Cancer Research UK & Royal College of Surgeons of England Advanced Clinician Scientist Fellow within Medicine at the University of Southampton.